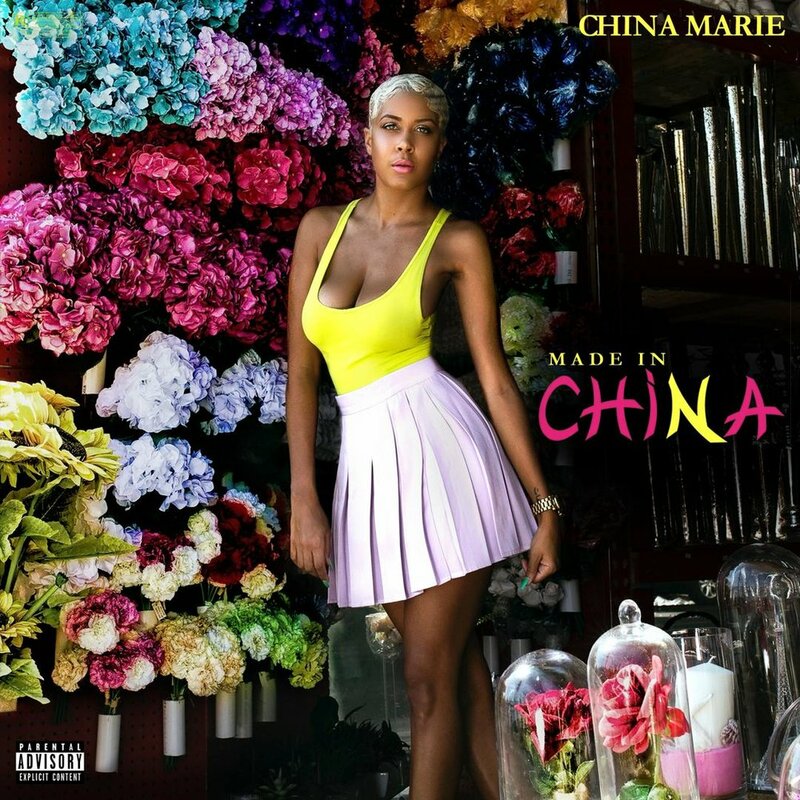 Brittany Executively Produces China Maries New EP " Made In China "
Brittany's pen is on fire! She was enlisted to help with emerging artist China Marie's latest project " Made In China". 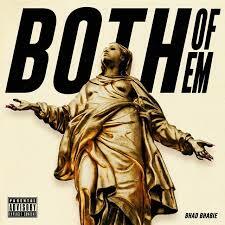 Check out the EP below! 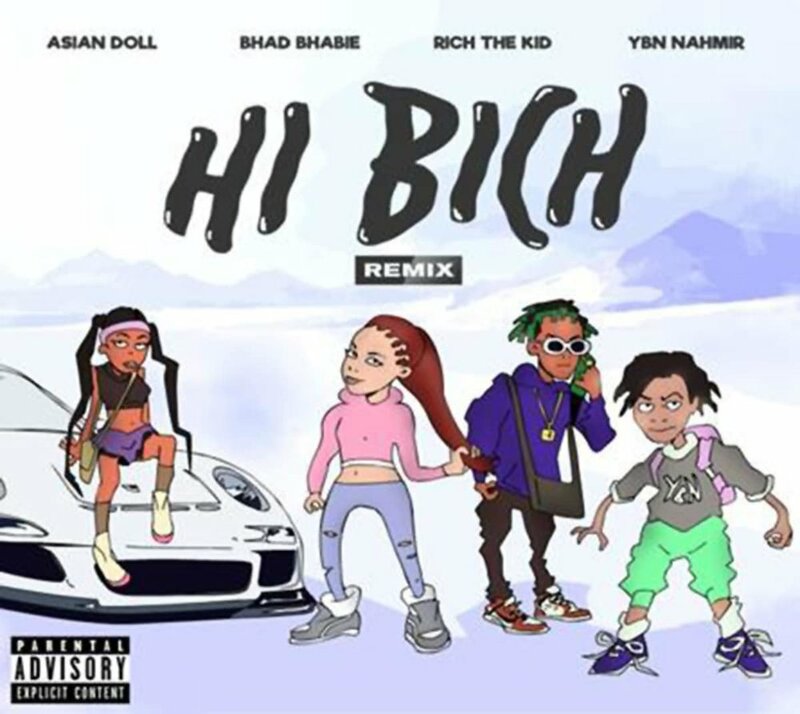 Brittany is back with another hit anthem for Atlantic recording artist Bhad Bhabie. 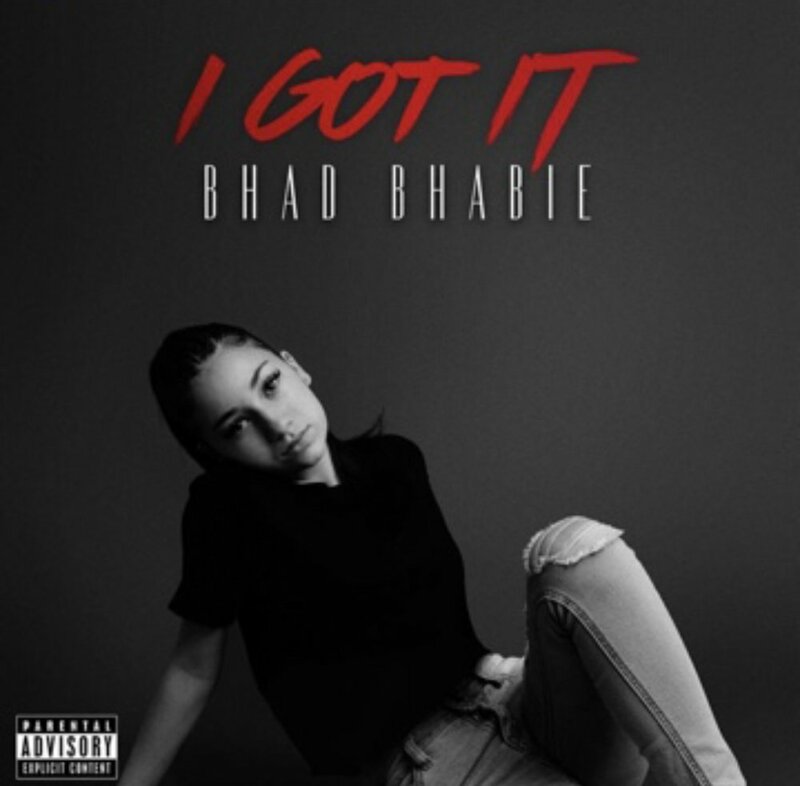 The 14 year old viral super star turned rapper released her 4th single penned by the songstress herself. Check Out the Video below.